Interview with the 1974 Nobel Laureate in Physics Antony Hewish in Cambridge, United Kingdom, June 2009. 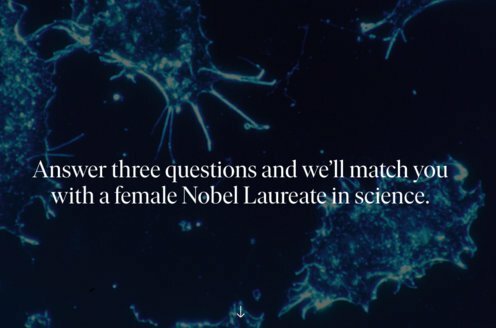 The interviewer is Adam Smith, Editor-in-Chief of Nobelprize.org. 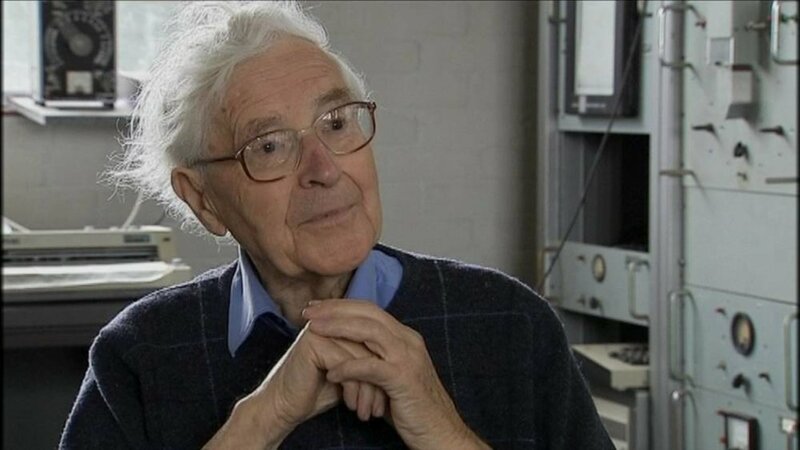 Antony Hewish discusses his precocious childhood and importance of fostering children’s innate curiosity, his war service work at the Telecommunications Research Establishment with Martin Ryle (7:50), returning to Cambridge and working for Ryle’s radio physics group (14:24), and his early research on the structure of the ionosphere (19:39). He also describes setting up a huge phased-array antenna for a major sky survey (23:17), how that apparatus led to the identification of pulsars (39:38), and why it was thought at one point that pulsars might be proof of extraterrestrials (41:54). He concludes by explaining his subsequent research at the Cavendish Laboratory (59:14) and the satisfaction he derived from teaching (01:09:14).